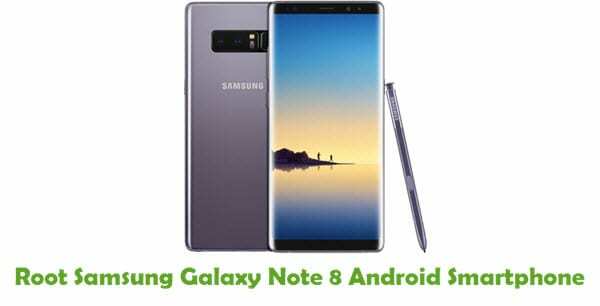 Samsung Galaxy Note 9 is a top end Android smartphone, which comes out with 6.4 inches Super AMOLED touchscreen display powered by 2.7 GHz Octa-Core processor along with 8 GB RAM and it runs on Android V 8.1 (Oreo) operating system. 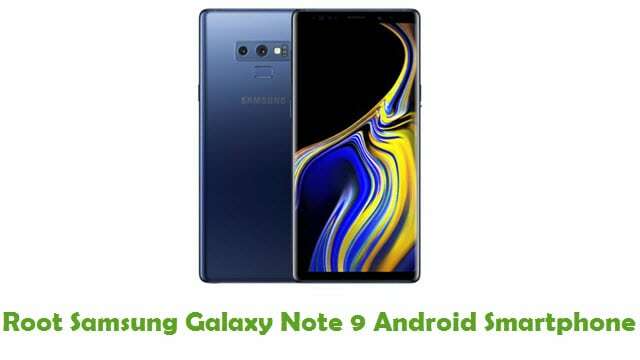 If you are using this smartphone and looking for a way to root it, you are in the right place as I have given a tutorial to root Samsung Galaxy Note 9 smartphone here. 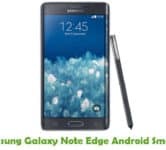 Just by following the tutorial given here, you will be able to root Samsung Galaxy Note 9 smartphone by flashing TWRP recovery in it. 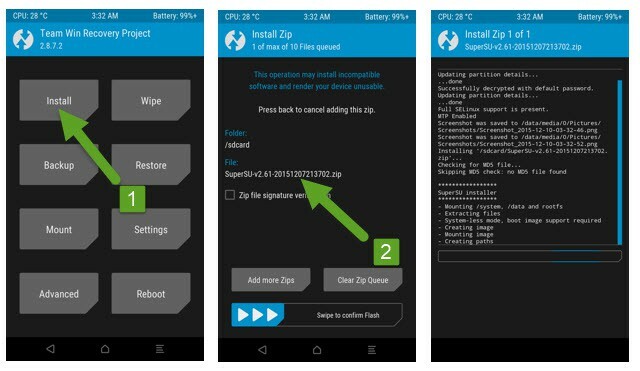 Once you have gained root privileges on your device, you will be able to install custom ROM firmware’s (which are using latest Android versions), custom-built Android applications, etc. 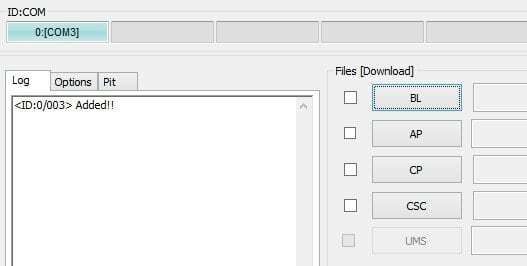 Step 2: Next, download Samsung Galaxy Note 9 USB driver and install it in your computer. 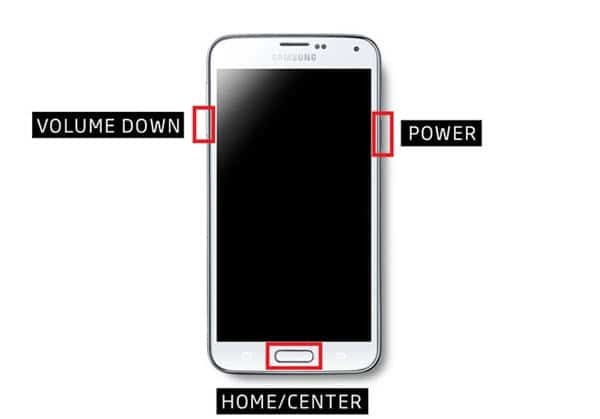 Only by installing the USB driver on your device, you will be able to connect the smartphone to computer. 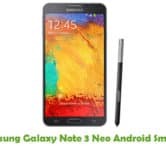 Step 1: To get started, download Odin and Samsung Galaxy Note 9 TWRP recovery image (twrp-3.2.3-0.img.tar) to your computer. Once downloaded, launch Odin window. That’s it. Now, you have successfully finished flashing TWRP recovery in Samsung Galaxy Note 9 smartphone. 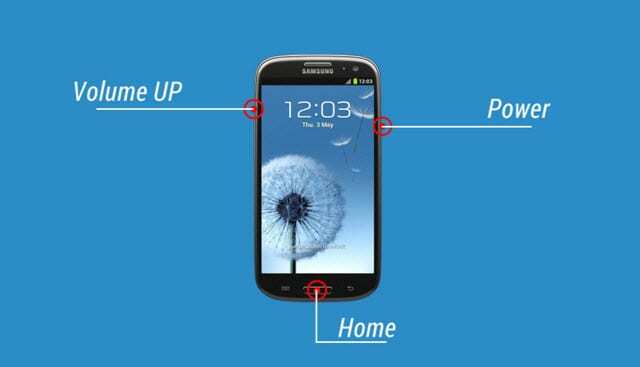 Let’s find out how you can root your device. That’s it. 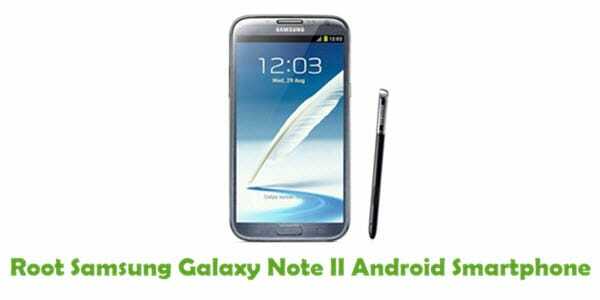 Now you have successfully finished root Samsung Galaxy Note 9 Android smartphone. To confirm the root privileges of your smartphone, use the Root Checker for Android app from Google Play Store.